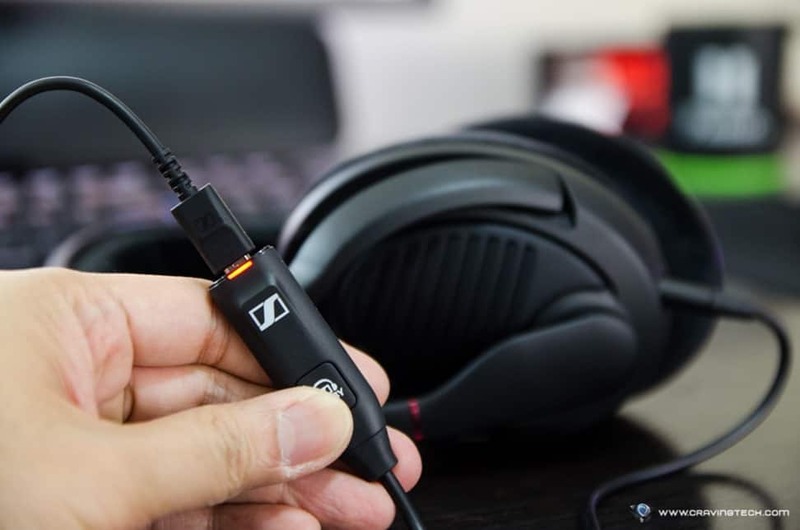 Sennheiser PC 373D Review – Sennheiser has always been known to deliver high audio quality to their products, including their gaming headsets range. 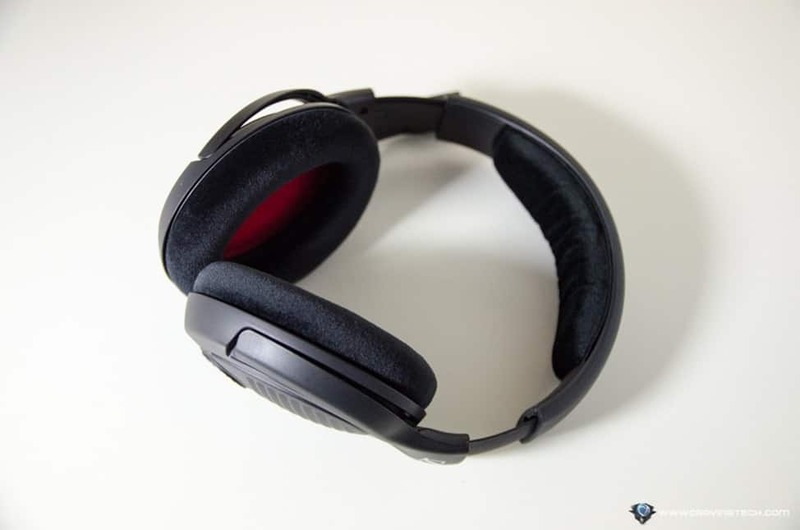 I was pretty amazed with their Sennheiser PC 363D that I reviewed back in 2013. The headset was great not just for playing games, but also for music listening. 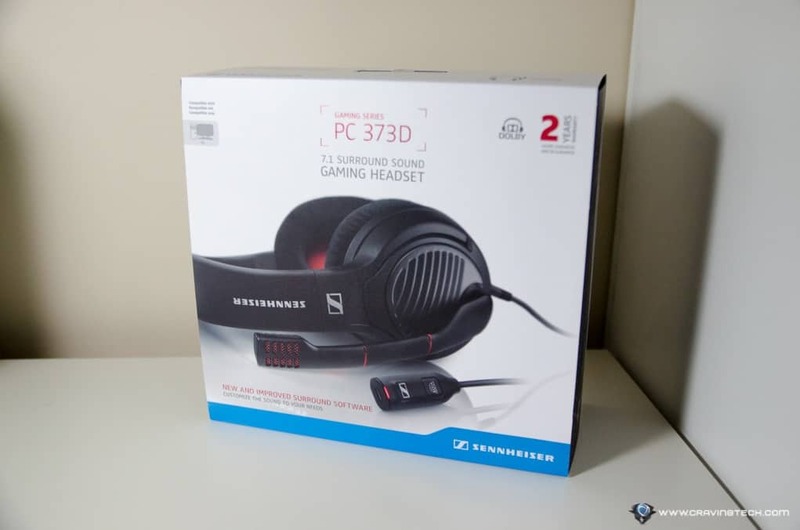 Three years have passed and the successor to PC 363D has now arrived: the Sennheiser PC 373D – which still delivers high quality audio for both gaming and entertainment purposes. 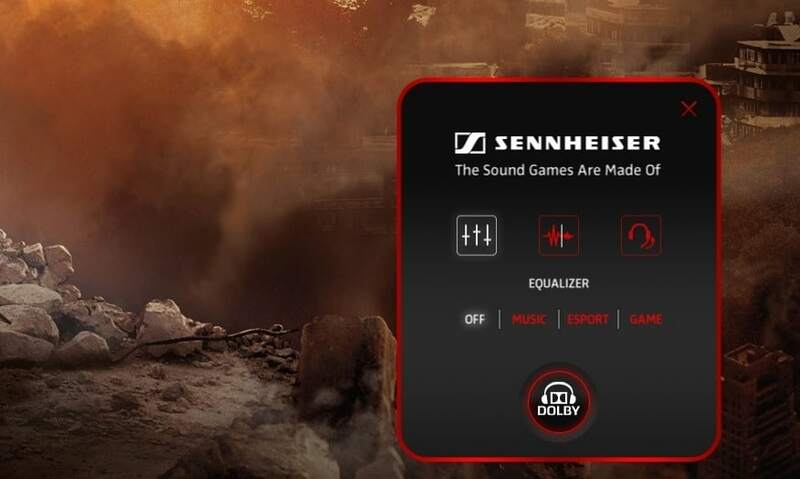 The overall promise remains the same, but Sennheiser has managed to squeeze some updates on one of their most popular gaming headsets to date. 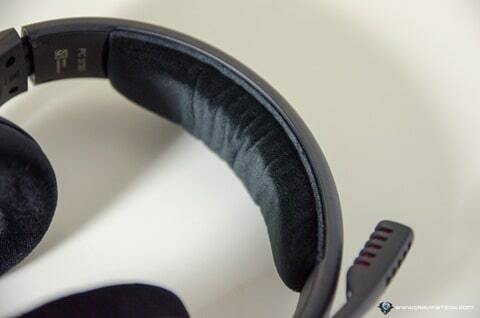 The PC 373D features a lightweight and elegant design that keeps your ears cool while wearing it for hours. 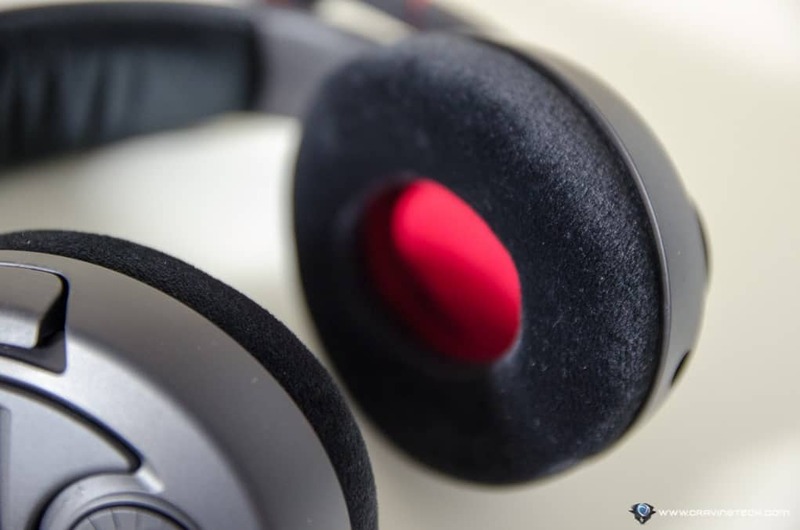 The design is simplistic without bells and whistles in a sense, but Sennheiser seems to focus more on delivering what matters in a headset – sound quality and comfort. The large, yet comfortable XXL size plush velvet ear pads fit well over my small ears and they should fit larger ears well too. The headband has extra padding for comfort, delivering comfort to all fronts. Some prefer a slim microphone boom that is retractable so you can hide it away when you are not using it. 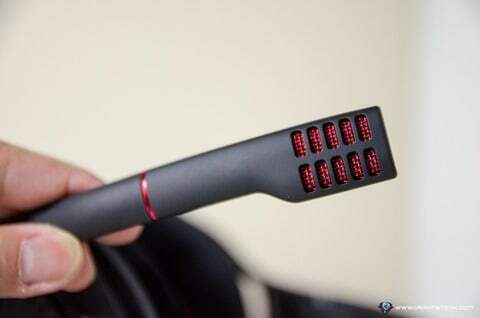 Sennheiser goes on the opposite direction here with a massive microphone design. The result, however, is a microphone that automatically mutes itself when you lift it up and turns on when you pull it down. I find it really natural as I often switch between my headset and my desktop speaker/soundbar, the Razer Leviathan. This way, I don’t need to remember whether I have muted the microphone or not. There is a really handy volume dial control on the right ear pad too. 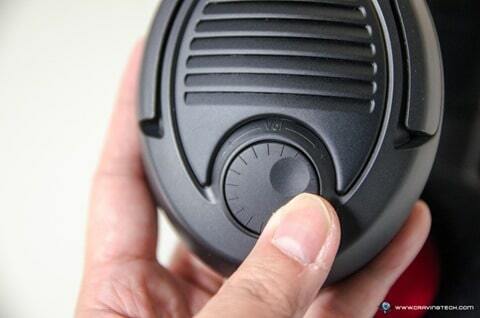 PC 373D’s microphone is of high quality and equipped with noise cancelling technology. What you get is a headset that can be used to communicate well and clear with your team mates. I switch the noise cancelling off as I always wear it inside my bedroom. But if you like to bring it to travel with you and a laptop, the feature will definitely come in handy. Sound wise, the PC 373D sounds really good with high audio clarity that can be felt through gaming, music listening, and movie watching. The 7.1 Dolby Surround Sound can be switched off and on with an easy press on the dongle or through the Windows software. I’m quite amazed with the sound quality of the headset as sounds do not sound muffled and it has an excellent audio positioning. I do turn the 7.1 Dolby Surround off and use the Dolby Atmos instead on Overwatch, an online competitive FPS gaming. To my amazement, the audio positioning is superb and I can identify whenever my team is about to get flanked. Even better, I can also identify which enemy hero on Overwatch based on the distinct sound they make with the PC 373D. 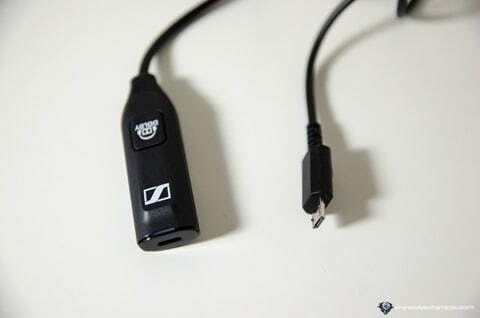 I thank Sennheiser whenever I play the 1 vs 1 or 3 vs 3 matches as I can exactly pinpoint where the enemies are. While wearing the headset, it’s as if the sound does not come straight from the headset. It’s incredibly immersive and has a wide soundstage. 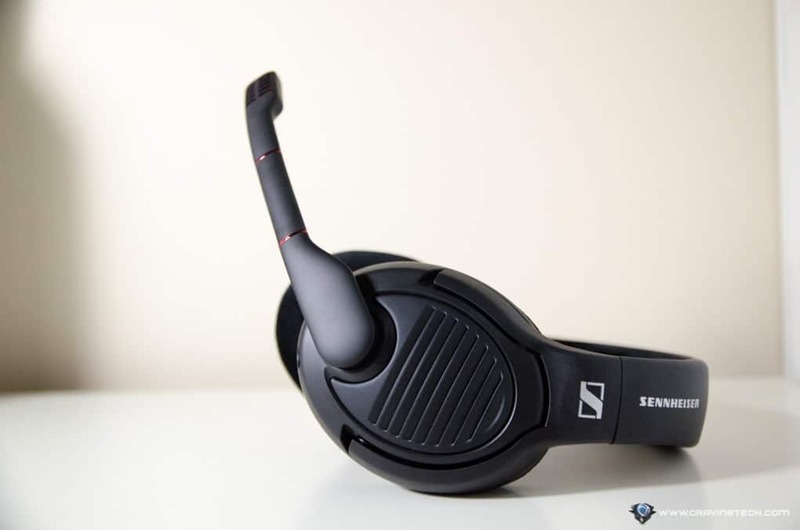 Since I review different gaming headsets on a monthly basis, I can vouch for the sound quality of the Sennheiser PC 373D that just sounds richer. I’ve tried switching it to different audio EQ presets but I always end up turning it off. Your preference might be different than mine, though. Overall, the audio is pretty balanced across the channel but you can switch to different EQ presets to your liking. I also recommend to download and update your PC 373D Windows driver as soon as you get this headset because there was a high DPC latency issue with the release driver (only affects some who use an ASUS motherboard in their system apparently). The latest driver definitely fixes the issue for good. Sennheiser PC 373D vs PC 363D – What are the differences? Sennheiser PC 373D is a premium headset with premium audio quality, both for gaming and non-gaming experience. 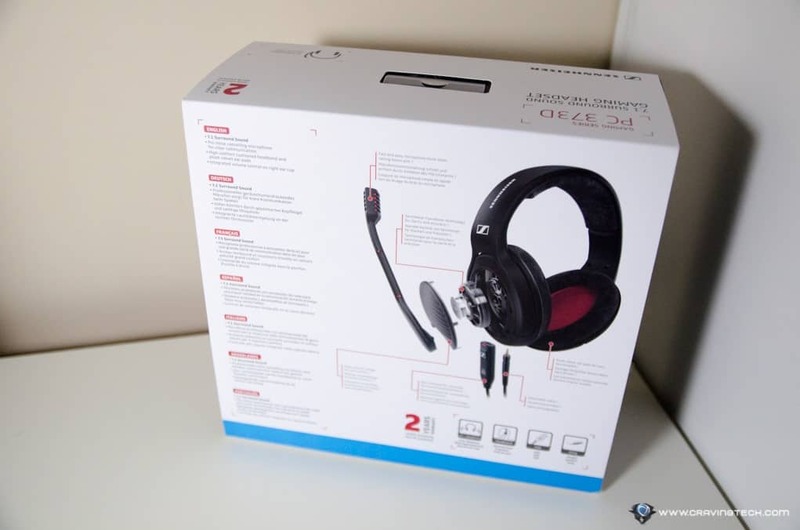 While there are cheaper gaming headsets out there, the Sennheiser PC 373D sound quality does not disappoint if you have the cash. 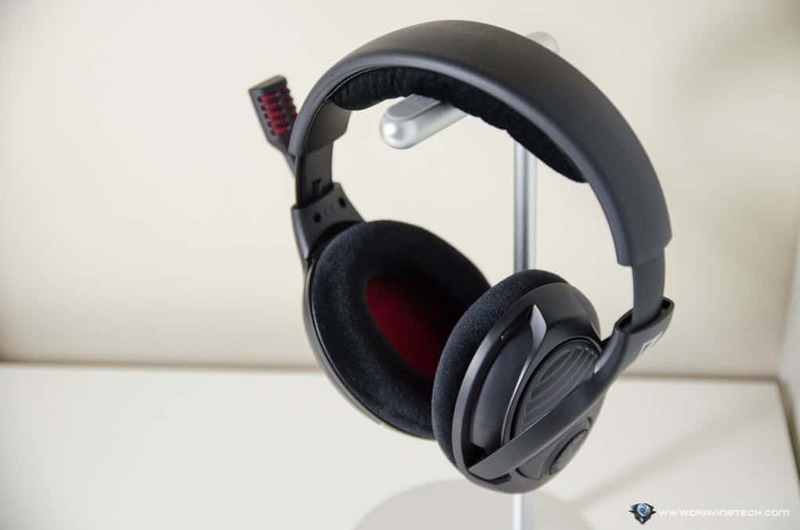 It’s a premium headset with richer sound but you’ll have to pay for it (RRP $399.95 AUD). 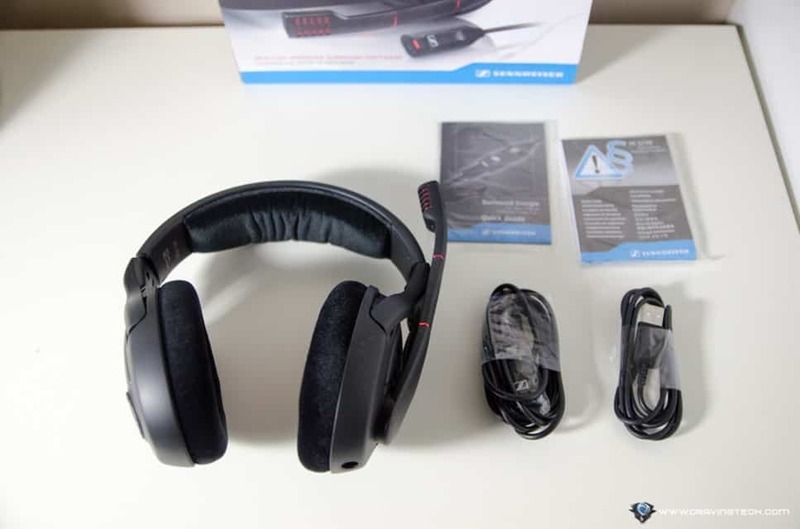 Sennheiser PC 373D is one of the most comfortable gaming headset I’ve tried (in fact, I often don’t feel that I’m actually wearing it when gaming, it’s that lightweight and comfortable) and offers excellent sound clarity and audio positioning that is very crucial in competitive gaming. Gotta love that wide soundstage too. If you are bit tight on budget, its predecessor, PC 363D, also offers a great alternative and should be cheaper now that the new PC 373D is out in the market. You can purchase the PC 373D in Australia at some retailers like PCCaseGear or Scorptec, and also at Amazon. Next articleHow to Recover Windows Shift + Deleted Files in Two Ways Successfully?